Memoir writing is an exploding genre. Creative writing courses are packed with eager students of all ages, poised to learn the craft of artful storytelling. And phenomenal numbers of memoirs are being published as it becomes not just acceptable, but highly fashionable, to spill the beans. I see the current trend as a heartening one; a move away from the sound bite culture which really took off in the 1990s and has been dominating mass communications ever since. And although some critics of the genre say there are too many badly-written memoirs out there, there are a lot of good ones too. So why this magnetic pull towards memoir writing? 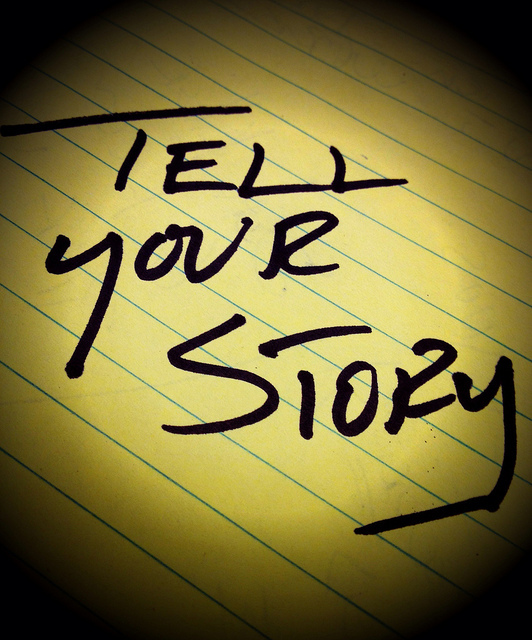 As a journalist for more than two decades, I’ve listened to a lot of people telling their stories- and I know it’s often very therapeutic. Telling your story at length addresses a deep human need to be heard and acknowledged, and that’s something that can’t happen on social media platforms. Writing a memoir helps us to see the narrative thread in our lives, reflect on the consequences of past choices, and even find redemption or closure. It gives us permission to articulate feelings that we couldn’t express in the past, and writing about the trauma we have experienced has scientifically proven healing effects. It looks very much as if writing therapy, whether in the form of keeping a journal, or publishing a full-length memoir, is gradually taking over from the talking therapies in Western culture. It’s not hard to see why. For some people, psychotherapy still has a stigma attached and has to be approached in a covert fashion, while becoming a writer carries societal approval but allows you to bare your soul in much the same way. And writing, even if you are still honing your skills, allows you to connect to other like-minded people. As New York Times columnist and short story writer Steve Almond so succinctly put it: “writing allows you to join a flesh-and-blood community of fellow writers, readers and critics, all of whom have chosen the rigors of narrative over the emotional fragmentation of the digital age”. Publishing a memoir is more than an act of self-expression and connecting to others, however. Your story may help someone else who is going through similar issues and that is a great motivator for many memoir writers. So if you’ve started a memoir, I’d encourage you to keep going. You could be doing yourself and other people a big favour. For more information on the therapeutic aspects of writing, see The Write Therapy: How Keeping a Journal Can Make You Happier, Healthier, and More Productive : many of the benefits of journaling apply to memoir writing too! Categories: Business Blog | Tags: expressive writing, journaling, memoir, publishing a memoir, self-publishing, therapeutic journaling, writing a memoir, writing therapy | Permalink.